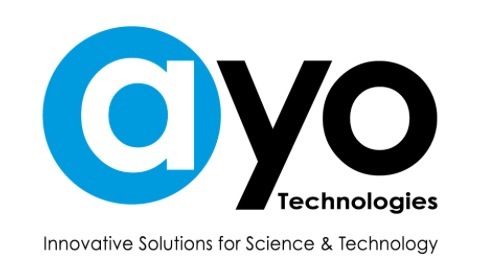 Careers – AYO Technologies Inc.
AYO Technologies Inc. is a leading distributor and system integrator of equipment and software specialized in the fields of both electron and light microscopy, medical and industrial imaging hardware & software. A wide variety of general laboratory equipment and supplies, safety equipment and fine tools are also made available to laboratories also available. We also have a division dedicated to Defense & Security, Maritime and Land Surveillance, Search & Rescue. AYO Technologies is dedicated and recognized throughout the scientific community as offering an outstanding and personalized service as well as having high quality, high performance and dependable products. We are always at the leading edge of technology. .
AYO Technologies offers, flexible hours, competitive salaries, advancement possibilities, team oriented work ethics and casual dress code.